The process of buying land in Bahrain is straightforward, however, there are certain steps that need to be followed to guarantee a safe purchase. If you are an investor who is interested in buying land in Bahrain, then you ought to get sophisticated about the procedures to be taken to legally own a land in the Kingdom. Here is a guide of simple and basic 7 steps potential buyers should follow if they are thinking of buying land in Bahrain. Bahraini and GCC nationals are allowed to own lands in all areas of Bahrain. Whether you are buying land from a developer or an individual seller, make sure the seller is what real estate experts call “A Legal Seller”. A legal seller is the full legal owner of the land. Hence, before signing any sort of agreements or paying any money, you need to be 100% sure the person sitting with the real estate agent infront of you is the full legal owner of the land. A reservation agreement is a written statement of intent where a buyer reserves the land from the seller for a period of time. During this period of time, the seller won’t be able to sell the property to another byuer during this reservation period. 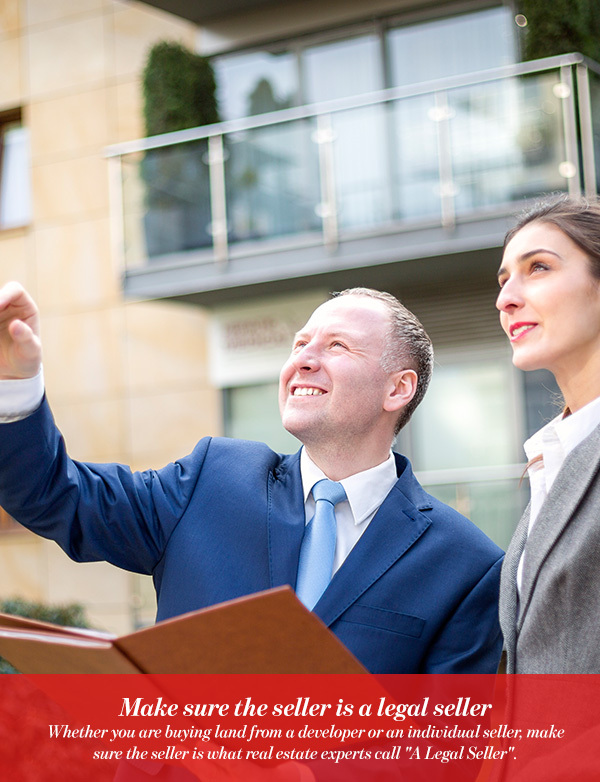 This period of time gives the buyer a chance to do the required inspections such as legal inspections to make sure there are no hanging legal issues on the property. Other buyers consider it a chance to get a mortgage, while some cease the opportunity and look for other investment opportunities that might suit their needs best. This is where buyers and sellers officially sign an agreement and a down payment is then paid to the seller. As for the rest of the money, a scheduled payment plan will be put that the buyer and seller both agree on. Upon the receipt of the last down payment, the land’s title deed will be handed over to the buyer. 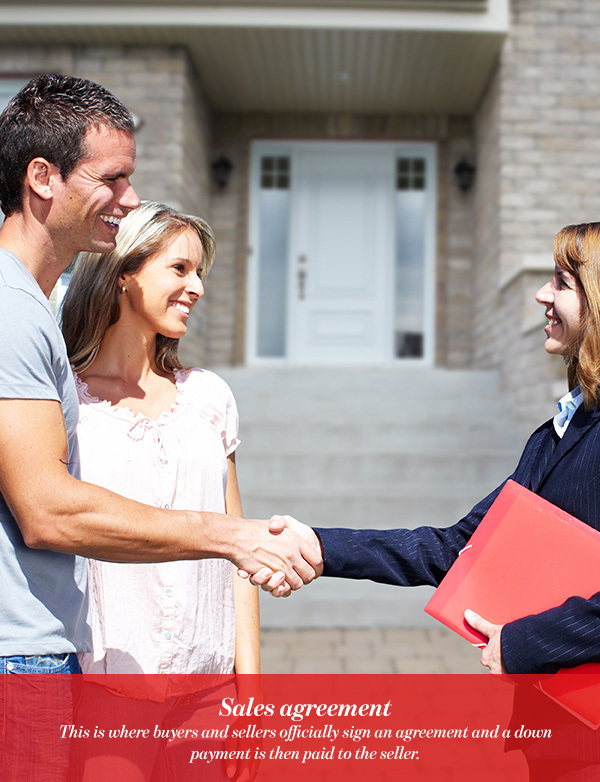 It is recommended to hire a real estate lawyer before signing any sort of agreements. 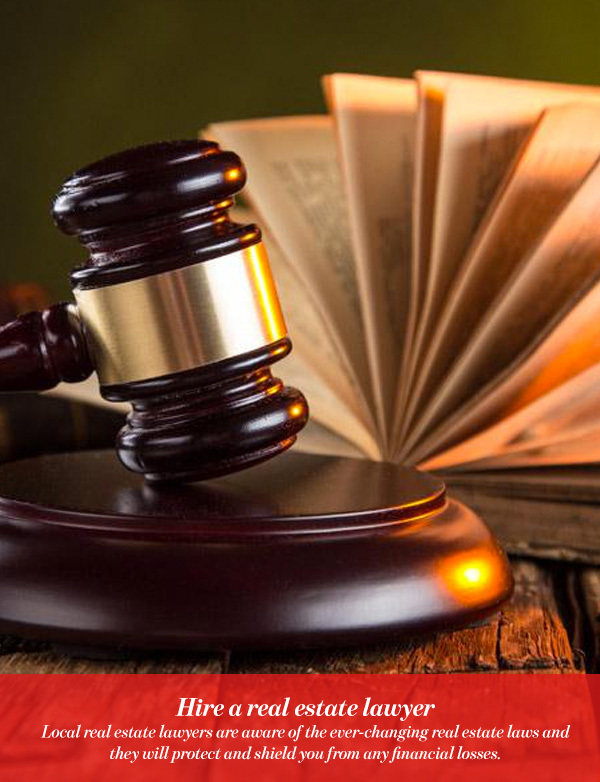 Local real estate lawyers are aware of the ever-changing real estate laws and they will protect and shield you from any financial losses. When buying land in Bahrain or any other state, real estate lawyers will know when a deal isn’t structured properly. That’s not all, as real estate lawyers are capable of identifying any hidden clauses included in the real estate deal such as undisclosed fees. You should know that all properties in Bahrain are registered at Bahrain’s Survey and Land Registration Bureau. 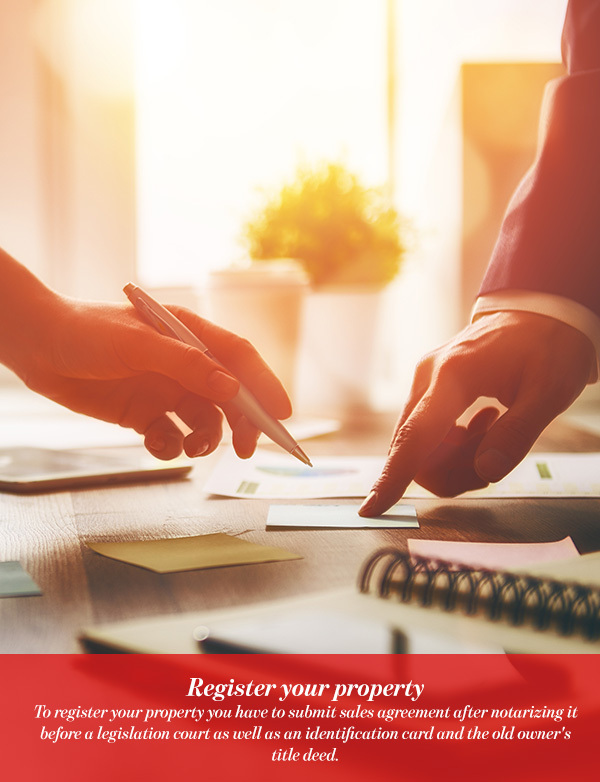 To register your property you have to submit sales agreement after notarizing it before a legislation court as well as an identification card and the old owner’s title deed. Early registrations submitted within 60 days from signing the sale agreement will be subjected to 15% discount. Hence, a buyer will only pay 1.7% of the property price as a registration fee instead of the usual 2%. As a foreigner who now owns a freehold property in Bahrain, you are entitled to get a self-sponsorship residence permit for life so long as you own a property in the Kingdom. This permit is renewable every five years. 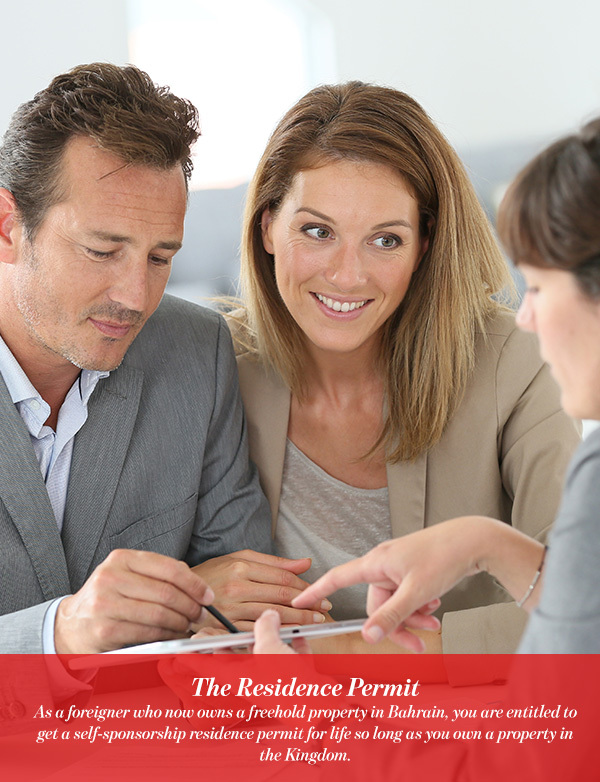 However, if the new owner decided to sell the property for any reason, the permit will be terminated. Stay up to date on news about Weetas, the most recent real estate releases, and the latest happenings on Weetas. 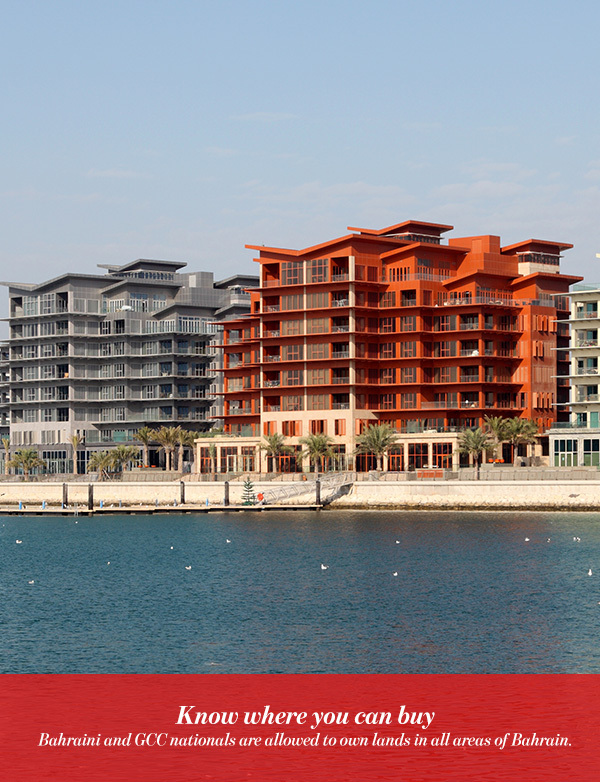 Bahrain Bay: what differentiates it from Manama’s other developments? Investment in Bahrain in 2019: how its factors changed from last year?